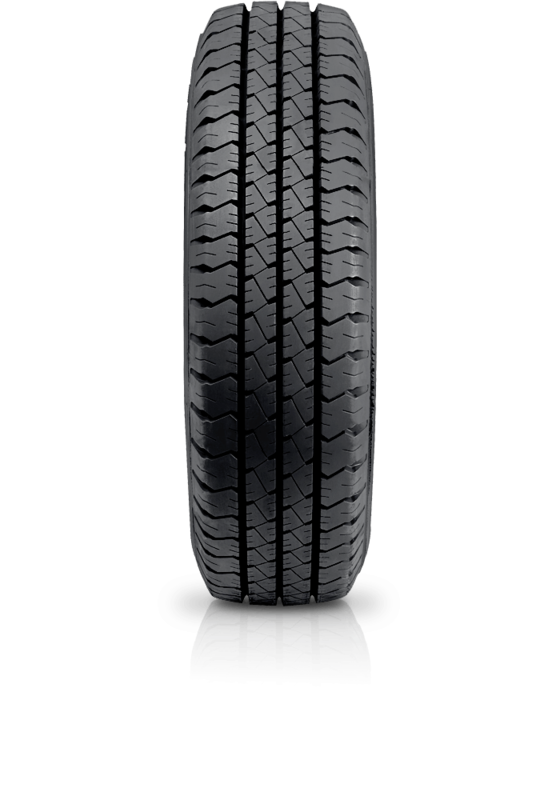 Goodyear Cargo G26 is a proven light truck tyre built to perform. Goodyear Cargo G26 is a proven light truck tyre built to perform, the Goodyear Cargo G26 has set the standard in its sector. Designed for a variety of light trucks, vans and utes, a dual radius tread contour provides optimum footprint pressure, an essential requirement for improved handling and even wear.